We so often get stuck doing the same tricks during our sessions and it is hard to find the motivation to try new things. We so often get stuck doing the same tricks during our sessions and it is hard to find the motivation to try new things. 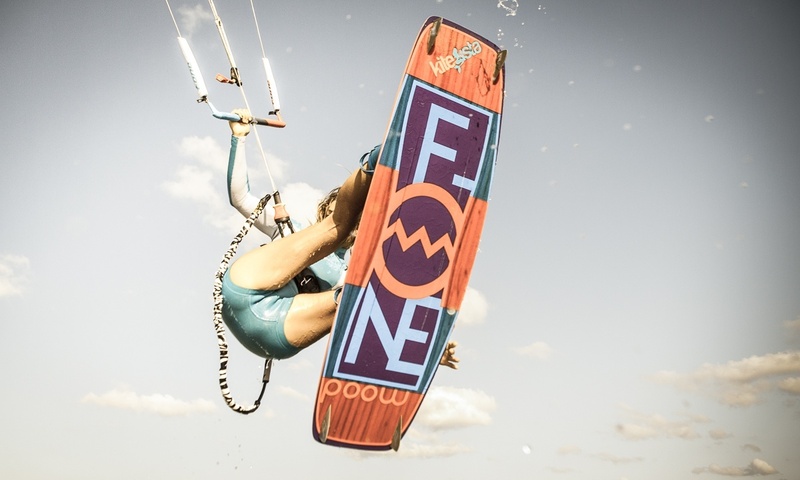 So let me explain to you in 5 simple reasons why trying a new trick each session is important to improve your kiting and keep your love for the sport alive. 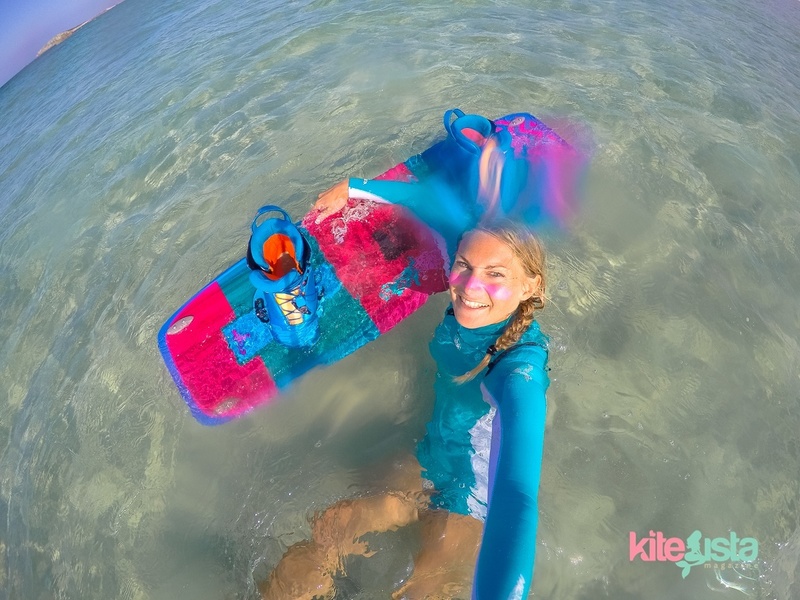 Trying a new trick during a kite session will give you an amazing feeling ever as you will be proud of yourself for trying something new and because you will feel enough confidence to try it again and improve your riding. As you find yourself trying new tricks, even if you crash, you will find yourself super motivated to go out an attack your next session. 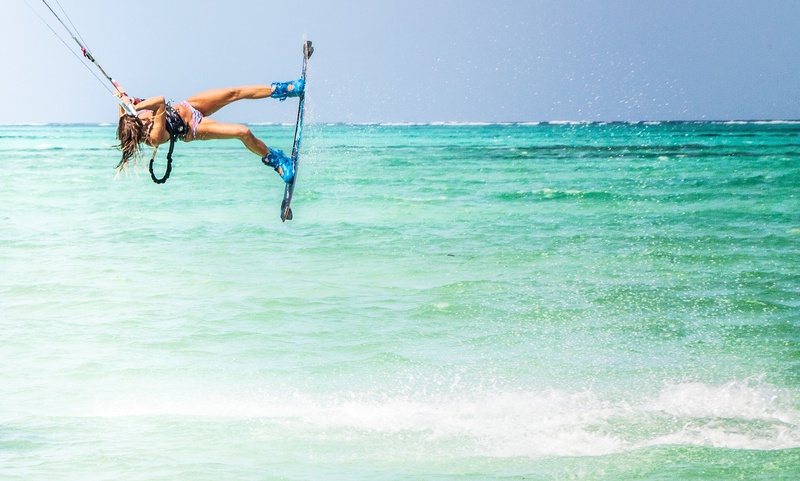 You have just found the confidence to try something new on the water and even if you didn’t land it, when you go back to the tricks that you can do you will try to push them even more using your newly found confidence and any experience gained from your new trick. We all miss this feeling of trying something new. 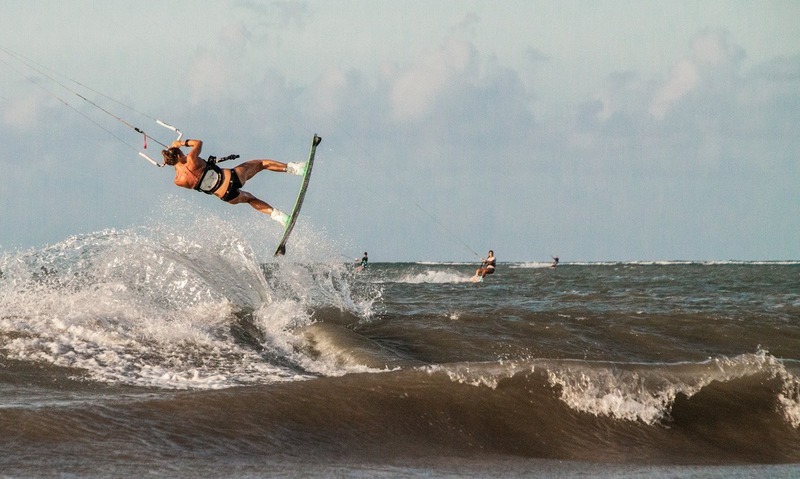 When we start kitesurfing there was just so much adrenaline that we couldn’t wait for the next session. If you try a new trick you can find this feeling again. You will have to think about your body position and any adjustments needed to land or improve the trick. 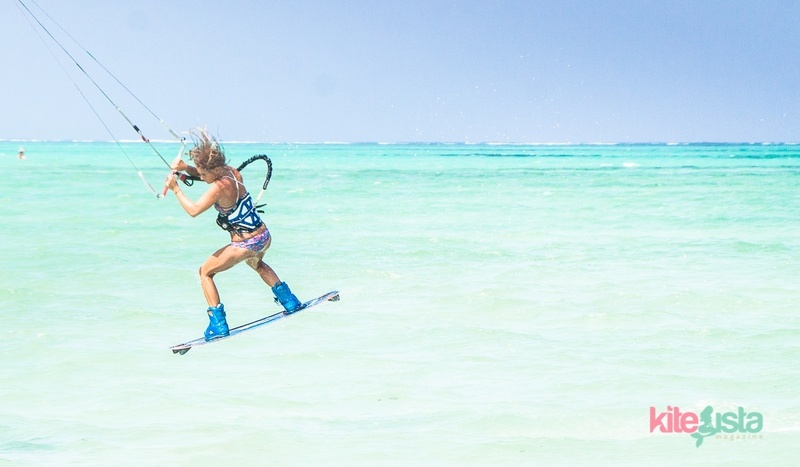 Once you try a new trick you will feel even more ready to add another to the next session. The best examples are grabs and landing blind… why? Grabs require balance and control in your trick, and landing blind (hooked or un-hooked) adds a whole world of options to all tricks, opens the door and takes you just far enough out of comfort zone to be very very mentally rewarding. 5. 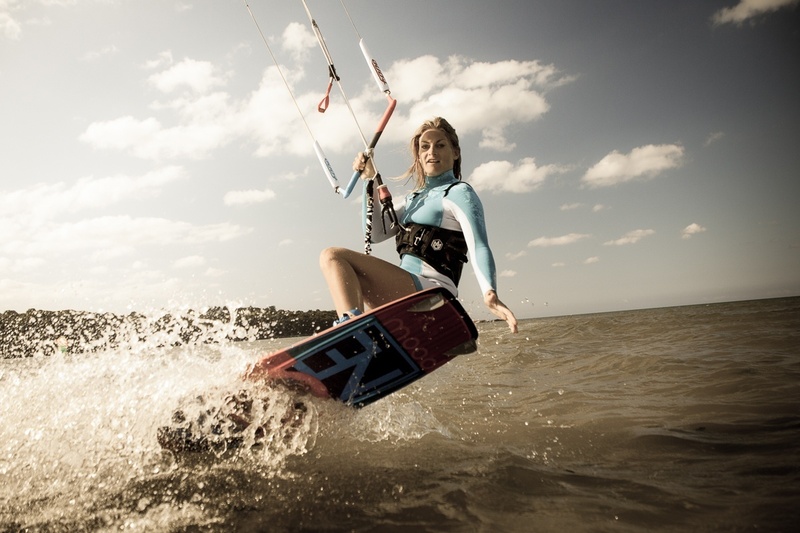 It will help you to have more control over your kite and improve your way to kite. 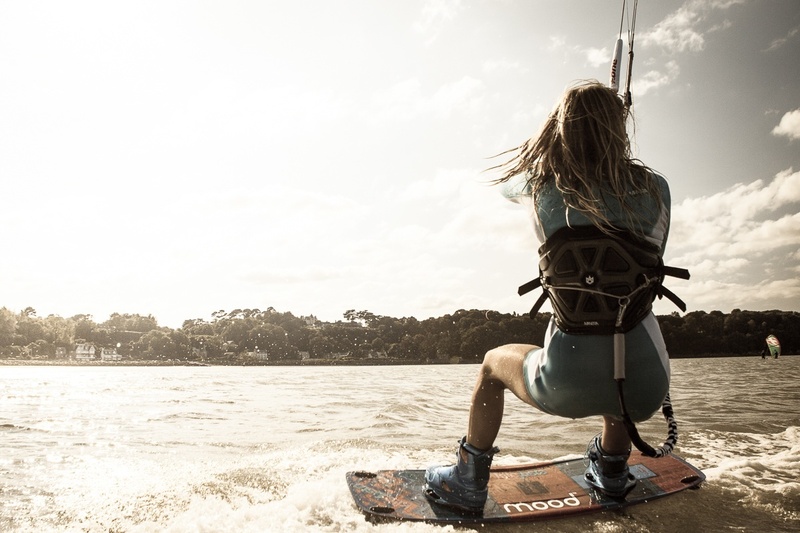 Trying and analysing a new move on the water will require you to think about both your kite and body position. From one trick to another sometimes you just have to make some small adjustments with the kite, bar or your body. Learning that you have this ability and being able to make precise adjustments will make you an all round better kiter.